Click on the image below to download the full PDF version. Home buyers in BC pay a provincial Property Transfer Tax (PPT) when they buy a home. The tax is charged at a rate of 1% on the first $200,000 of the purchase price and 2% on the remainder, up to a maximum purchase price of $2,000,000 (3% beyond that). Or contact your local municipal tax office. • $1,000 rebate for switching to natural gas (from oil or propane) and installing an ENERGY STAR heating system. Total value of available rebates: $5,300 per household. *Government Programs are subject to change, please contact your agent to ensure the programs listed are still active. 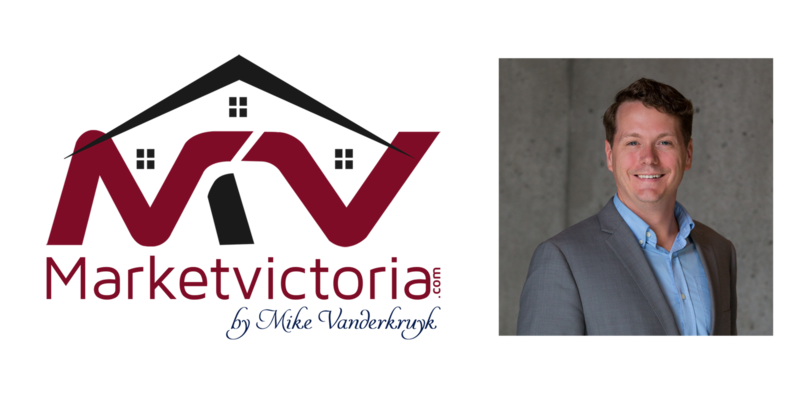 **This blog/web site is made available by Mike Vanderkruyk for educational purposes only as well as to give you general information and a general understanding of Real Estate transactions, not to provide specific advice. By using this blog site you understand that there is no client relationship between you and blog/website publisher. The blog/web site should not be used as a substitute for competent Realtor or Legal advice from a licensed professional.